Ready to take a step towards a healthier life, but don’t want to do it in front of a class? Looking for a little more accountability to get to the gym? Need new ideas for workouts, nutrition, or tracking progress? 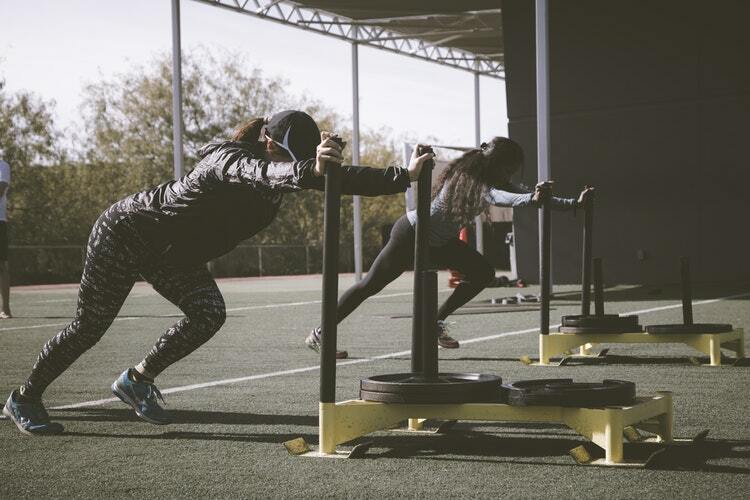 Our coaches will build a personalized workout for YOU and your needs/goals; taking into consideration age, training experience & preferences, injuries, and more.